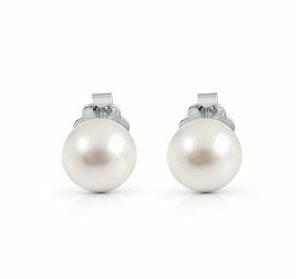 A pair of 18K white gold Autore South Sea pearls studs. Featuring two 8mm white Autore South Sea pearls with a cup and post fitting. 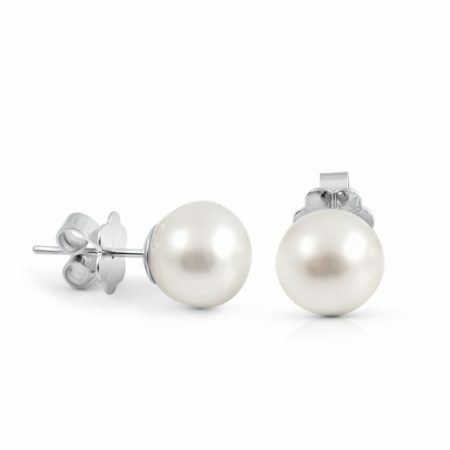 Read about the Autore south sea pearl here.